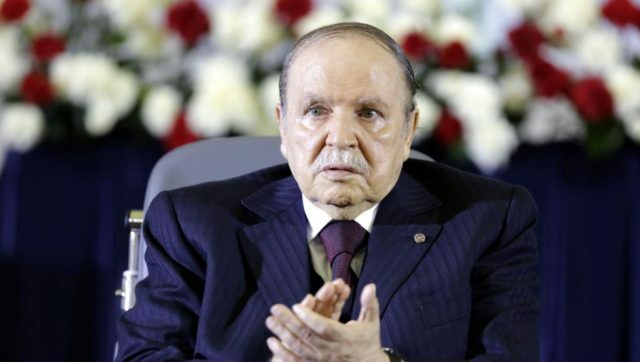 Bouteflika, who suffered a debilitating stroke in 2013, has been in power since 1999. 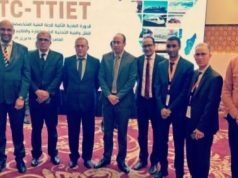 Rabat – Algerian President Abdelaziz Bouteflika is seeking re-election for his fifth term in this year’s presidential election. 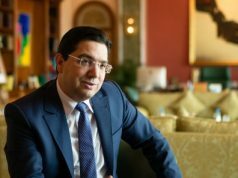 During a press conference on Saturday, Algerian Prime Minister Ahmed Ouyahia announced his belief that Bouteflika will run for a fifth term in the April 18 election. Two other candidates will run for election, including former Prime Minister Ali Benflis and Major General Ali Ghediri. The opposition party, Rally for Culture and Democracy, is opposing Bouteflika’s re-election. Several analysts and journalists recommended Bouteflika withdraw from the presidential election, questioning his ability to lead. 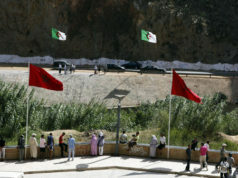 Some have also accused the Algerian regime of maneuvers to make Bouteflika’s campaign successful. In 2018, the Algerian government sacked several top military officers for alleged corruption. 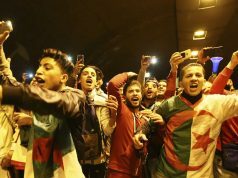 Several analysts said that the purge of military officers was a clearing of the way for Bouteflika’s candidacy. 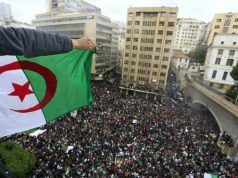 In September 2018, the Alternative News Agency of Argentina published an op-ed by Adalberto Agozino who analyzed the political earthquake in Algeria’s military. 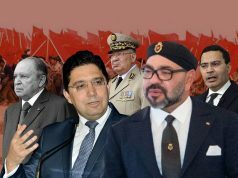 Agozino interpreted Algeria’s sacking of military officers as a means to “steal” the next election and questioned Bouteflika’s ability to fulfill a fifth term.